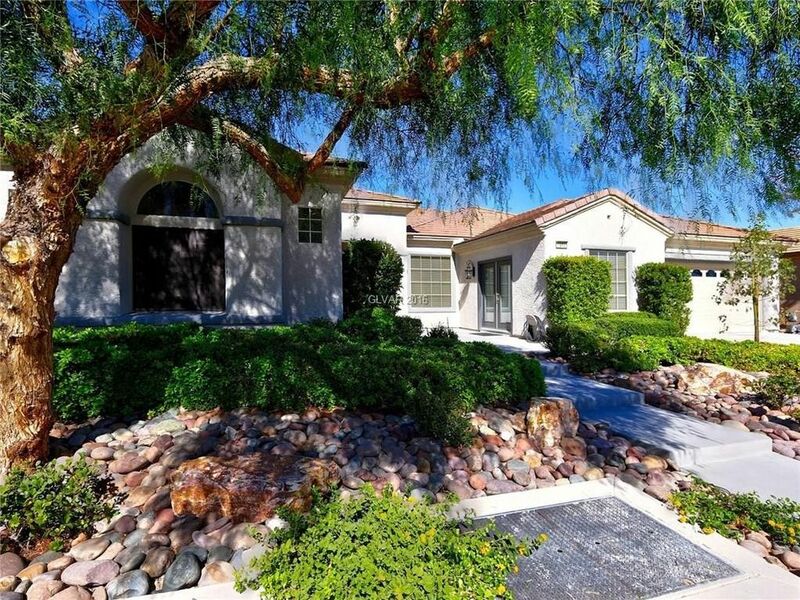 STUNNING CUSTOM ANTHEM W/SWEEPING CITY & MTN VIEWS! Recent serious renovation has made this a show-stopper. Virt Tour next week with gorgeous pictures. Master suite is eye-popping, new flooring, new appliances, totally re-configured master with stand-alone custom tub, giant shower, separate lavs and closet space for the whole family! Large living & famly rooms and a gourmet kitchen to die for! SERIOUS GORGEOUS HERE!